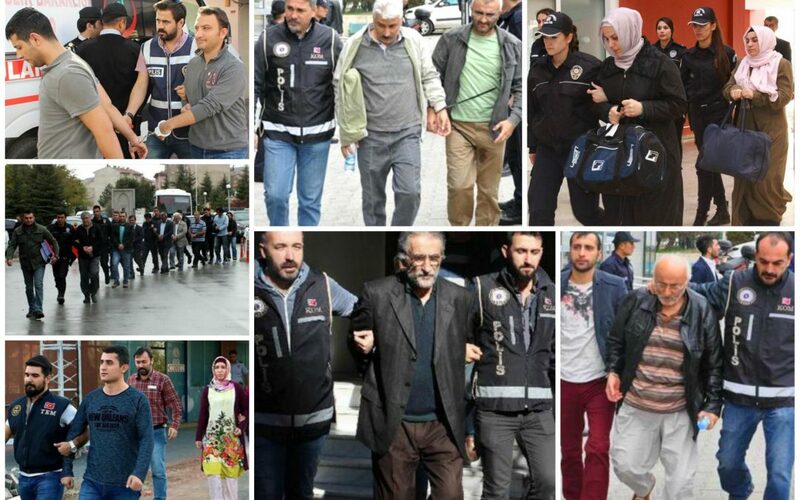 At least 204 people were arrested, while 302 others were detained over the past 24 hours, according to Turkish news agencies. Police carried out the operations in at least 46 provinces across Turkey. With most of the arrestees being police officers, those detained over the past day also included judges and prosecutors, businessmen, nurses, academics, court clerks, teachers, health personnel, prison personnel, a university student, association workers and military officers. Among those detained are judges and prosecutors, academics, police officers, teachers, military officers, civil servants, court personnel, businessmen and doctors.